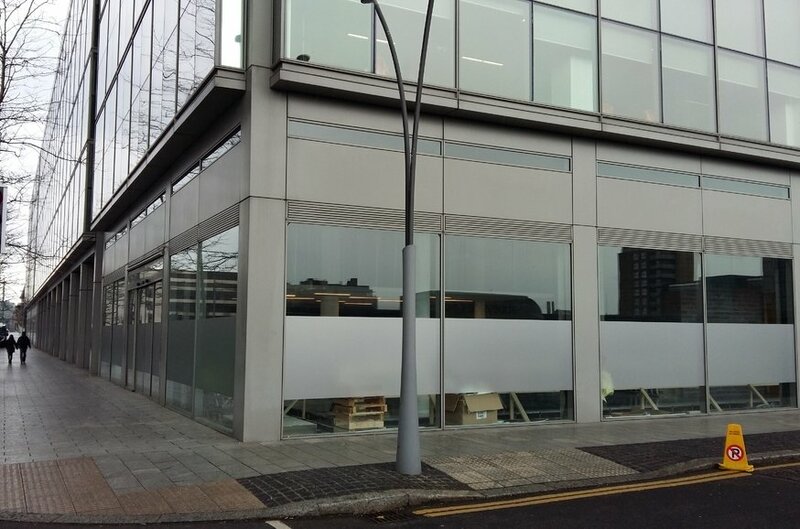 Three ground floor retail units located on Mayor Street Upper close to the junction with Guild Street in the heart of Spencer Dock. 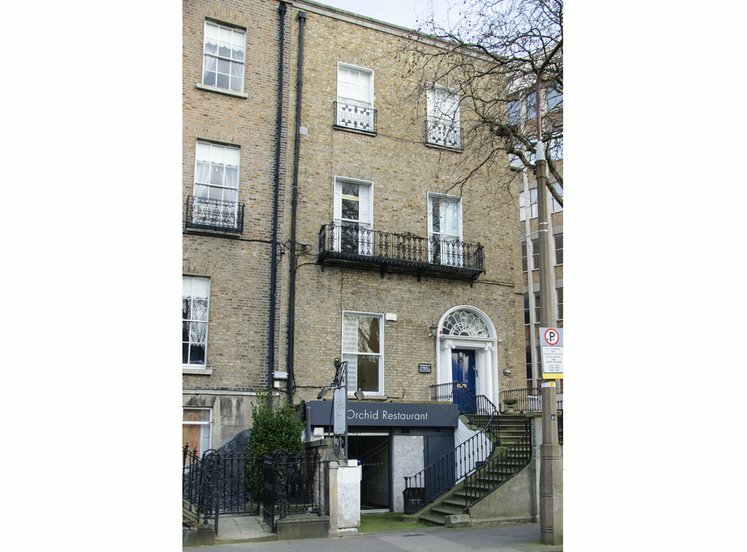 Within close proximity to the Covention Centre, Point Village, 3 Arena, Central Bank of Ireland and the National College of Ireland. 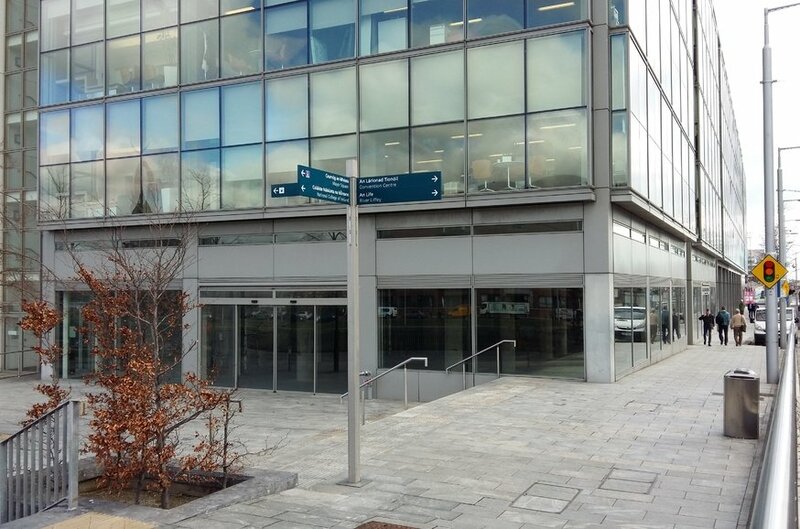 Situated adjacent the Spencer Dock Luas station. 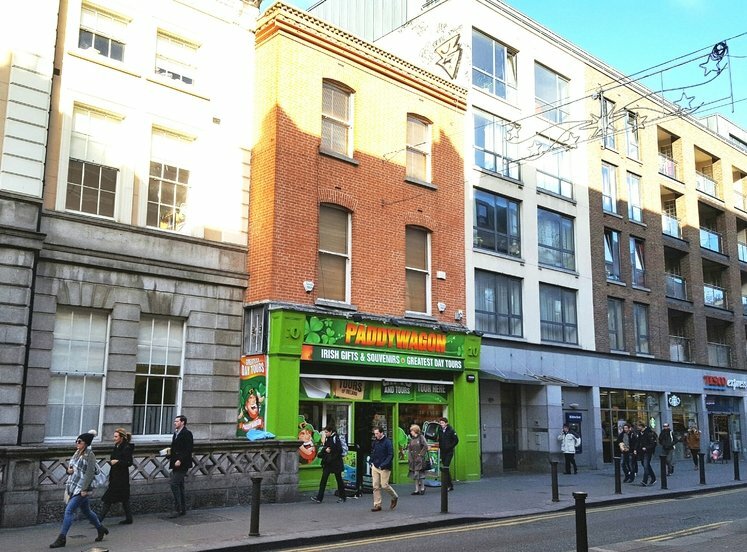 Retail space available from 230 sqm to 617 sqm. 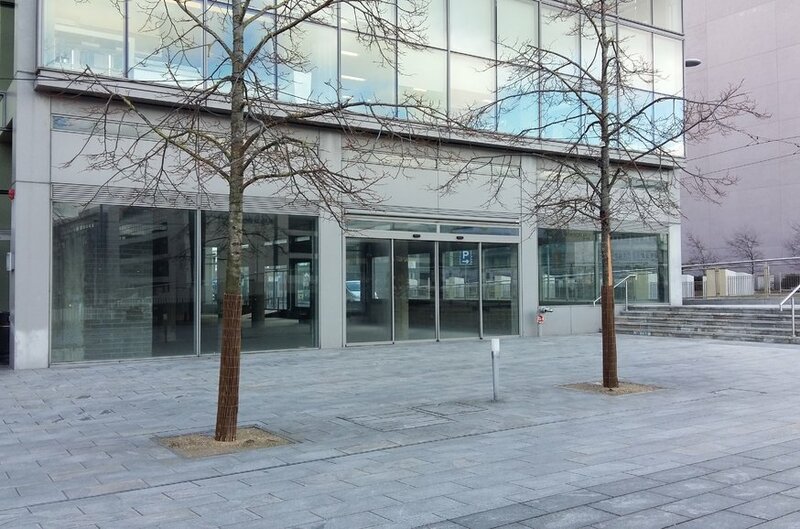 Located north of the River Liffey and within close proximity of the IFSC (International Financial Services Centre), the retail units are situated on Mayor Street Upper close to the junction with Guild Street to the west and Park Lane to the east in the heart of Spencer Dock. 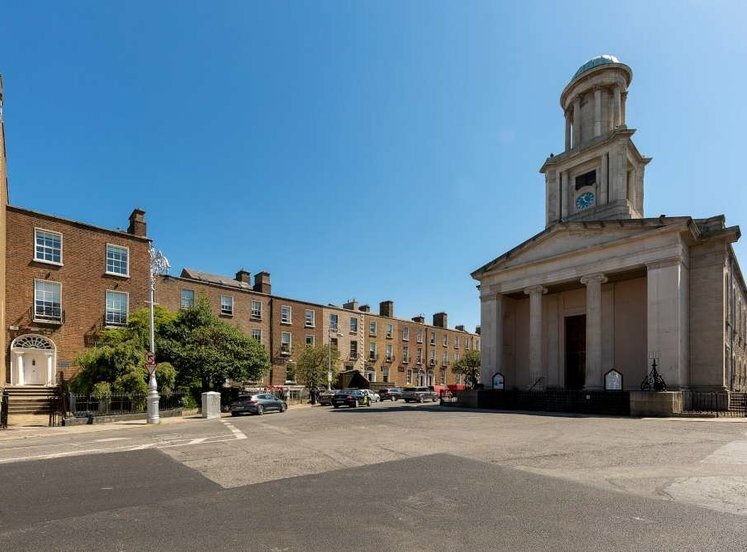 The surrounding area attracts high volumes of people on a daily basis with The Convention Centre situated adjacent, The Spencer and Gibson hotels situated within close proximity and The Point Village and 3 Arena within walking distance. The world renowned International Financial Services Centre and immediate area is home to a host of national and international office occupiers including A&L Goodbody Solicitors, WeWork, AIG, Citi, Pricewaterhousecoopers and Credit Suisse AG. 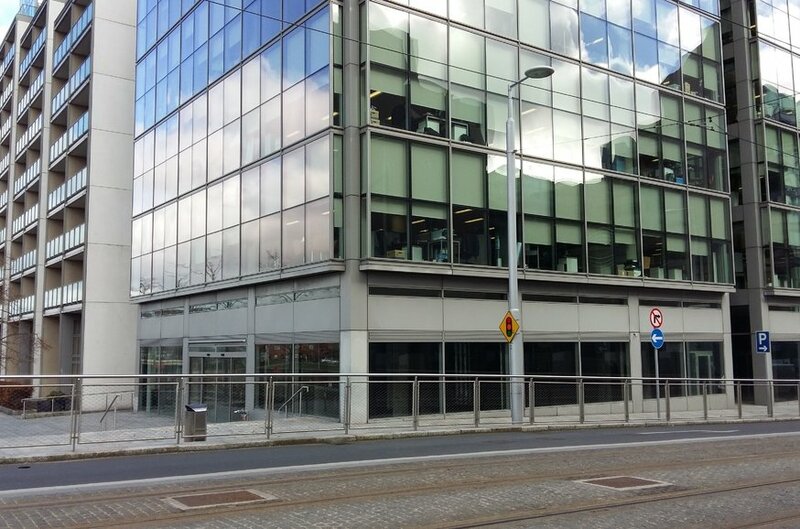 The new Central Bank of Ireland's iconic headquarter's building on North Wall Quay accommodates over 1,400 employees. 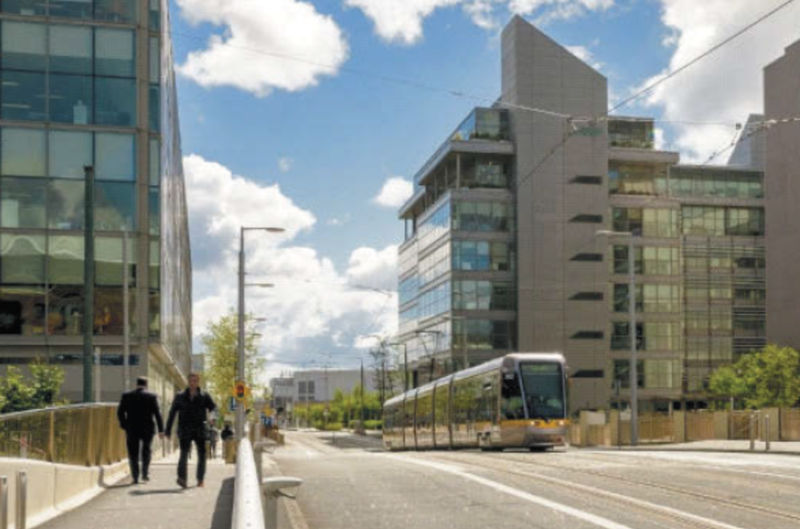 The Luas Red Line provides an excellent transport link from the north city centre at The Point Village via Spencer Dock Luas station to the south west of Dublin to Tallaght and Saggart. 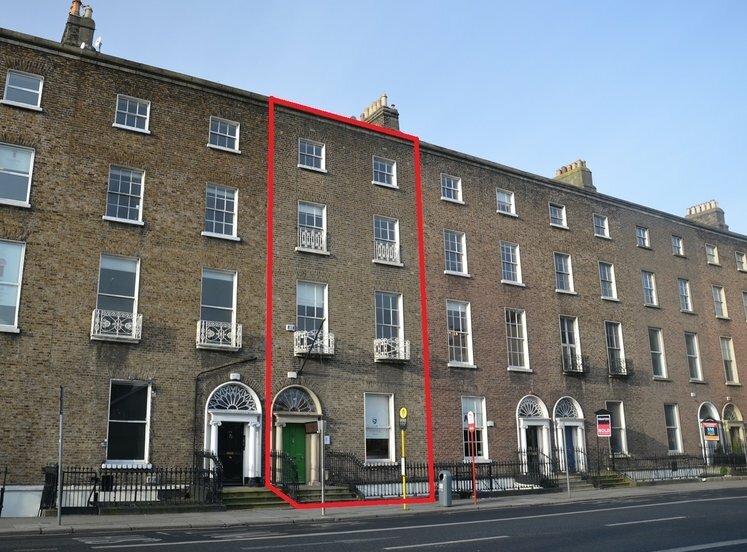 The ground floor retail units form part of a large, modern, mixed use office and retail development with frontage onto Mayor Street Upper and overlooking the Royal Canal in the heart of Spencer Dock. 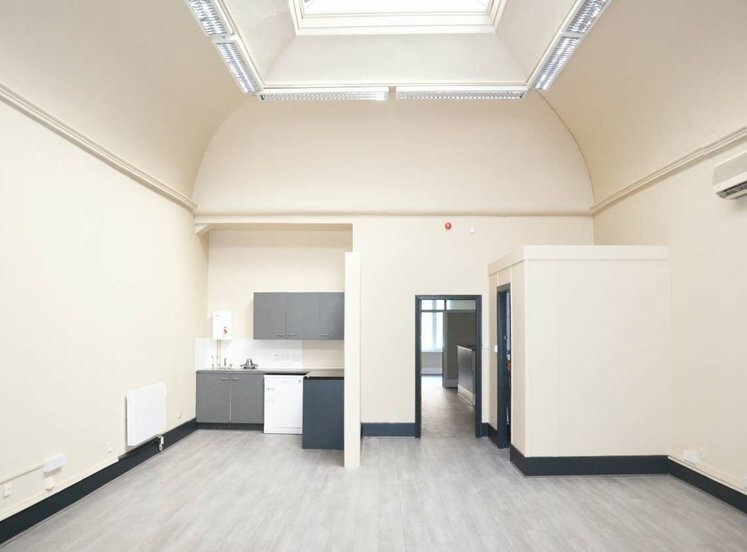 The units are in shell condition, with shop fronts in place, ready for a tenant’s fit-out. A car parking space is available to rent with each unit. 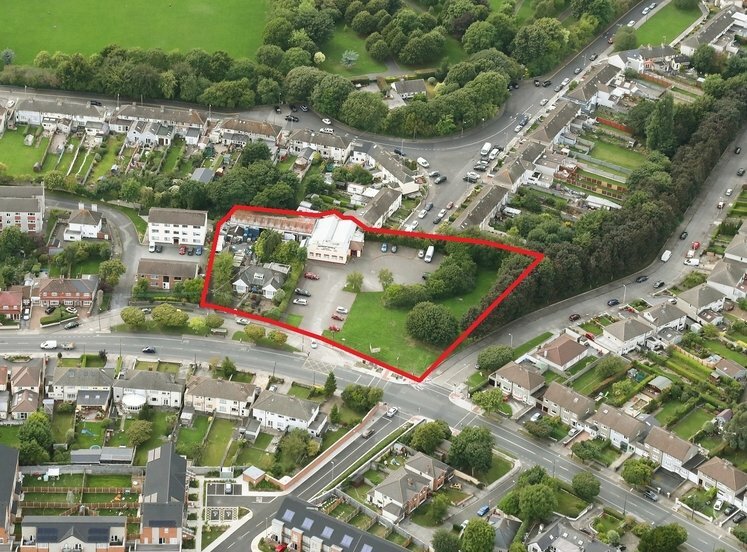 The property is located in the North Lotts & Grand Canal Dock SDZ (Strategic Development Zone) Planning Scheme. 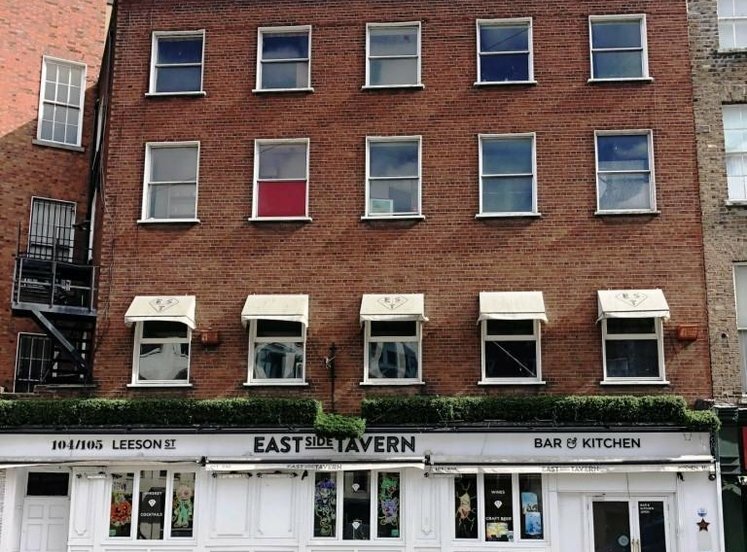 The units are available to let under long leases.